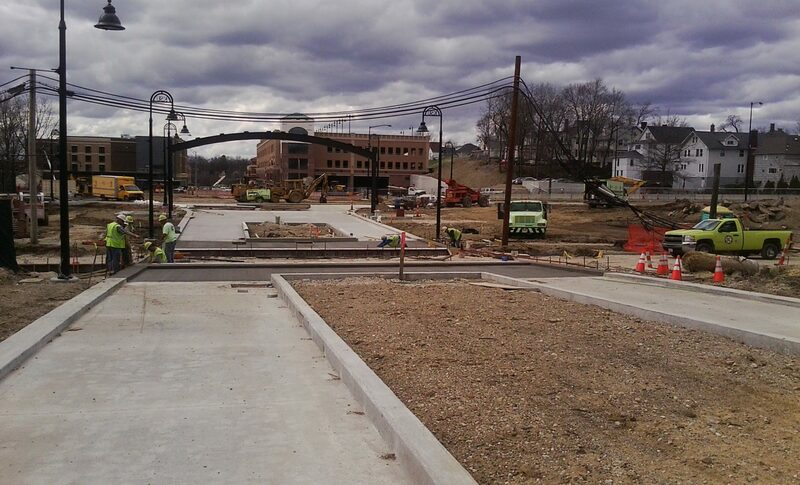 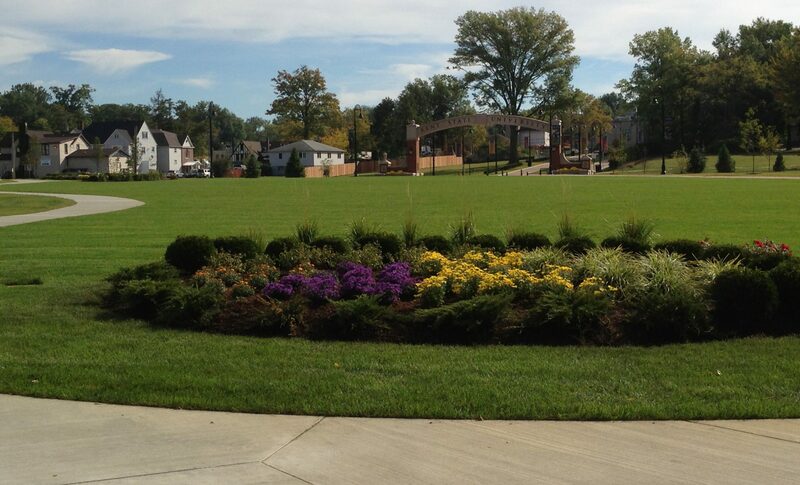 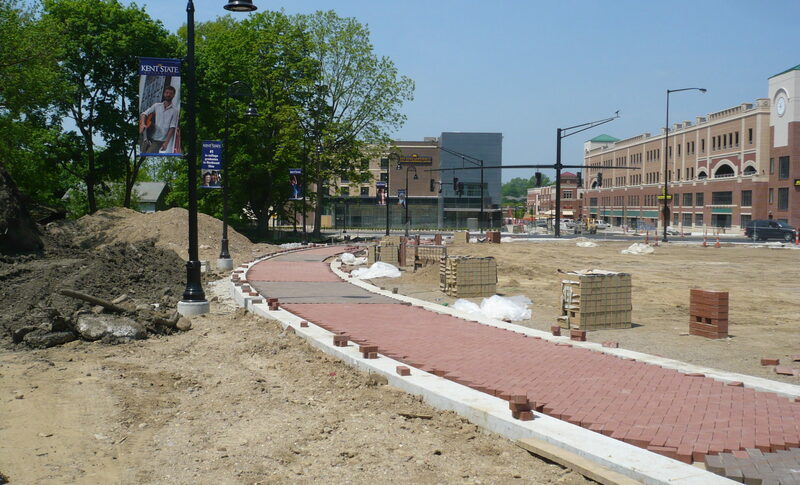 Kenmore Construction was contracted by the City of Kent, in conjunction with Kent State University to construct a great lawn as well as a brick and concrete hike and bike trail on the north of campus from Haymaker Parkway to Lincoln Street. 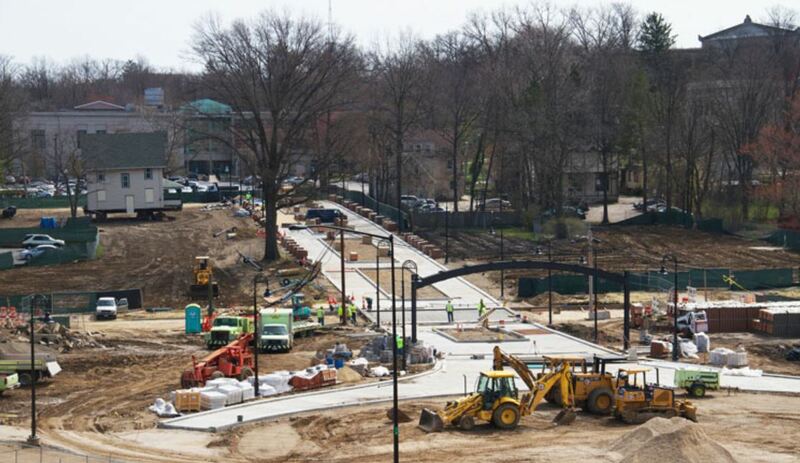 The project included demolition, excavation and grading, brick walkways, drainage, storm sewers, waterline work, irrigation, and an arched gateway. 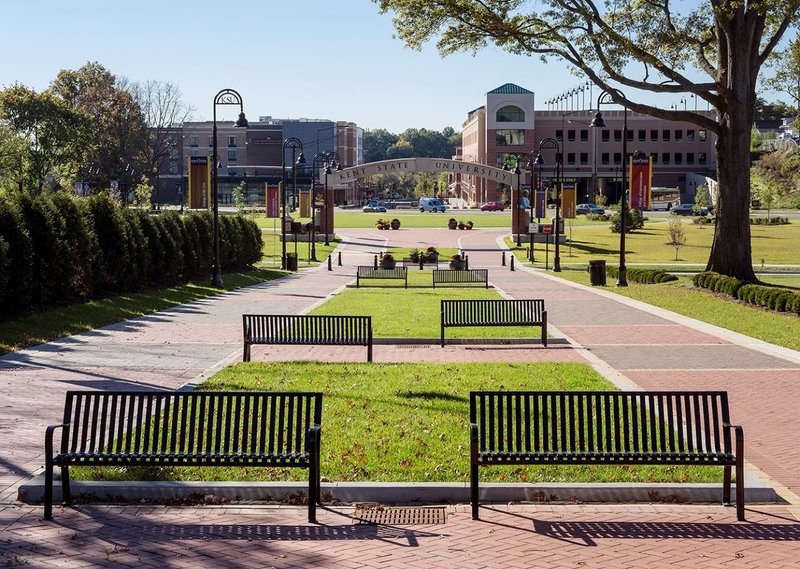 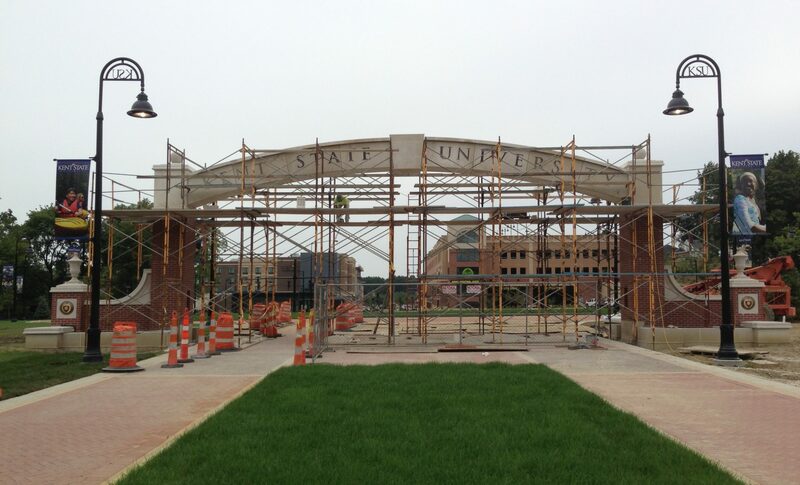 The esplanade now serves as the gateway to Kent State University on the north end of campus.